With this newly designed picture mosaic craft kit by Alex Toys you can peel and stick 5 mosaic pictures with photo stickers! 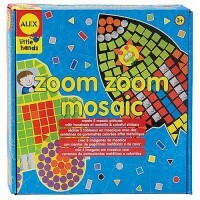 A new twist to the art of mosaic creation! Adding photo pictures as mosaic pieces! 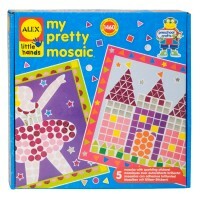 With Picture Mosaic Kids Craft by Alex Toys you can peel and stick 5 mosaic pictures with photo stickers! 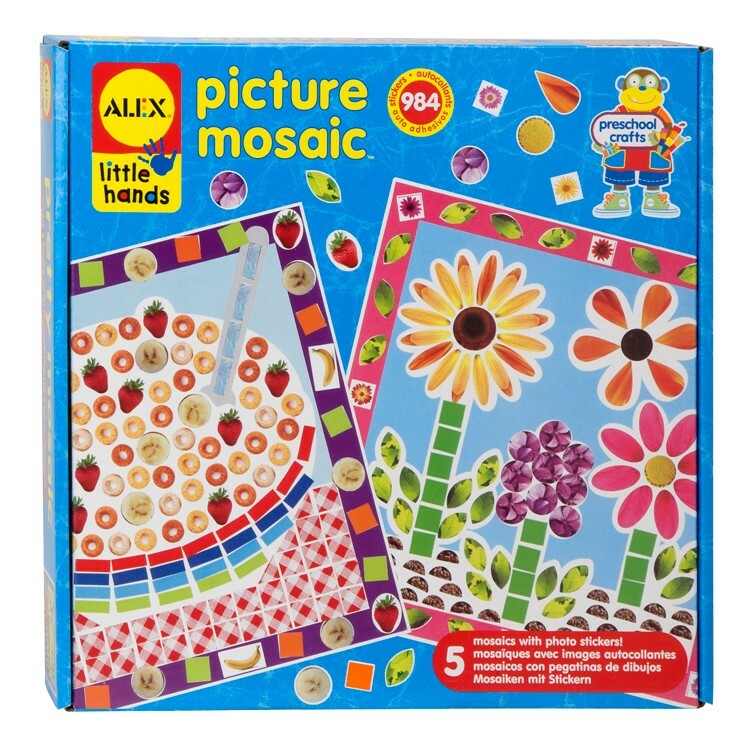 This first mosaic craft kit from Educational Toys Planet includes five 9 inches square pictures, 984 stickers and easy picture instructions. 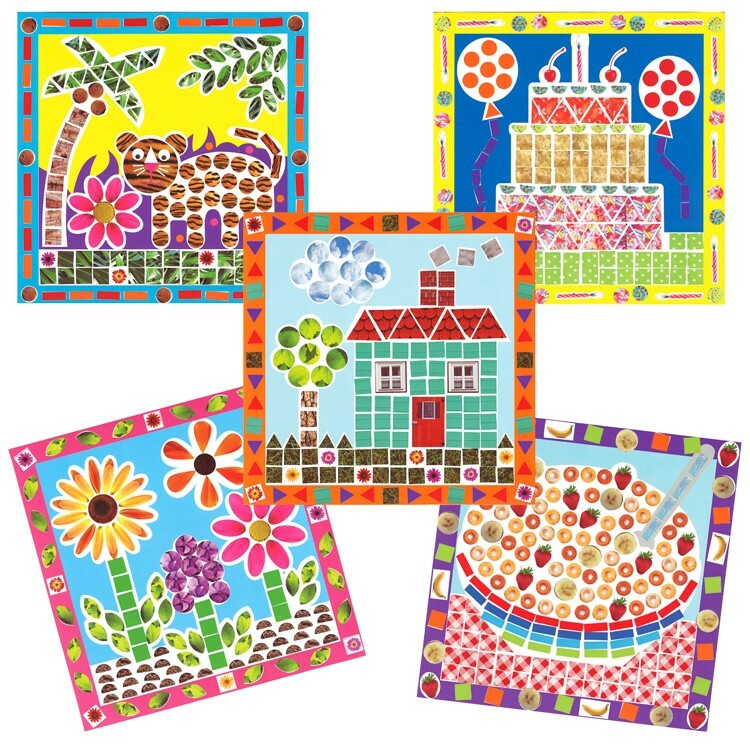 With Picture Mosaic Kids Craft you can create your own mosaic designs and decorate your room with them, or give them as gifts to people you love! 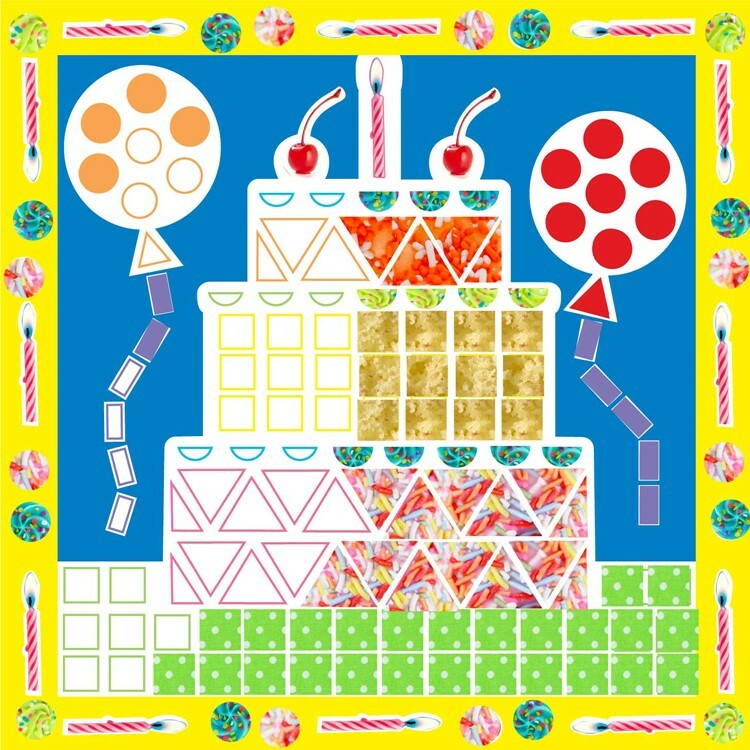 Dimensions of package 2" x 10.13" x 10.13"
Write your own review of Picture Mosaic Kids Craft. 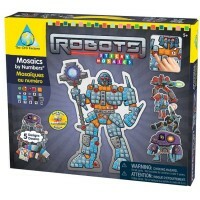 Rating: 5 Nice project for little hands by By A customer My soon to be 4 year old loves these. Easy to do. 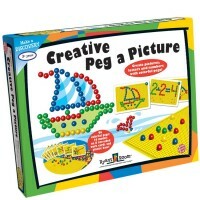 Great fine motor, matching and concentration project. Takes little to get her set up but she will sit for a good 30 minutes to complete it. Rating: 5 Perfect for my 3 year old by By A customer I love the simplicity of this craft. 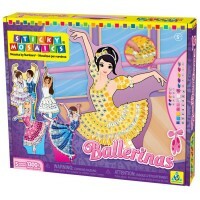 It’s easy enough for my 3 year old and keeps her busy for atLeast 15-20 minutes. Would definitely recommend to any toddler who loves arts and crafts. 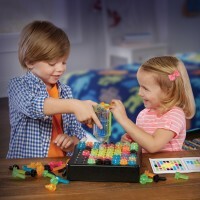 Rating: 5 Fun toy by By A customer Fun activity to play with my granddaughter. Nice pictures and stickers. Rating: 5 Fun craft. by By A customer Fun with everything needed inside. Rating: 5 Just buy it! 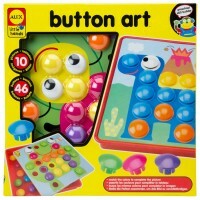 by By A customer This is great for toddlers learning fine motor and precision skills. I love that each page was packaged separately and I could take the pack out without pulling everything else out. The colors are nice and bright. You ate able to practice shapes, colors and numbers with this. I will definitely be buying more! Rating: 4 Great for toddlers! 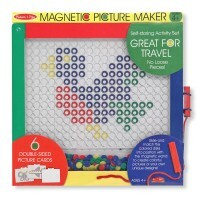 by By A customer Great for toddlers working on their fine motor skills. 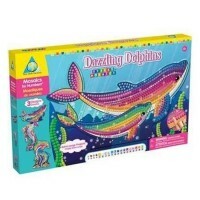 Rating: 5 Good craft for 4yr old by By A customer Great craft! My 4 year old loves this.